Travel books, a timeless tool for planning and guidance. No trip would be the same without them. Even with all the resources now available online, travel books still matter. A lot. We buy travel books quite frequently and own a collection that keeps growing. It’s our personal travel library and we count already over 50 titles. Let’s see why we buy travel books and why they matter to us. 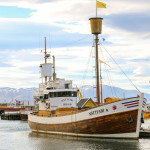 Our friends and readers often ask us what kind of resources we use to choose and plan our trips. Travel books are definitely at the top of our list, as they are one of the best sources of inspiration. We buy travel books when we think about a place we would like to visit. Taking a quick look at the book is usually enough to decide if a destination is interesting enough for us to visit soon or if we should leave it for later. And if do leave it for later, we can always go back to the book and see what else interests us. This way we keep growing our very own travel library. Besides inspiration, they are really useful as quick-reference pre and during a trip. 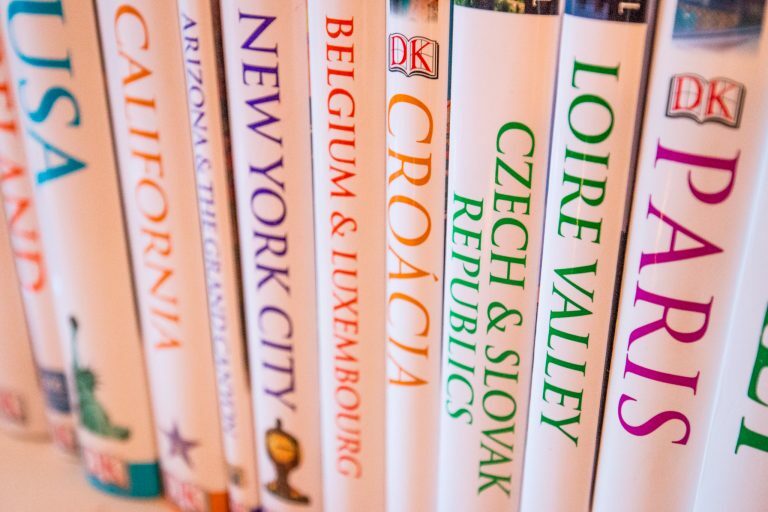 Most travel books are written by well-traveled writers and destination experts, providing valuable insights on the destinations they’re about. We really appreciate the effort it takes to write such a book. In London, Stanfords is our favourite place to scout for new books. They are the biggest travel focused bookstore we’ve ever seen and they have been at the same location in Covent Garden for over 100 years. Pay them a visit! Before you start thinking about it, no, we’re not against technology. After all, we are both software engineers and spend most of our working days in front of a computer, plus at home or on the road running this blog. No doubt that most people use some sort of online resource to plan their trips and, most importantly, to find new destinations and for travel inspiration. Travel sites and blogs play an enormous role in this and their relevance keeps on growing. 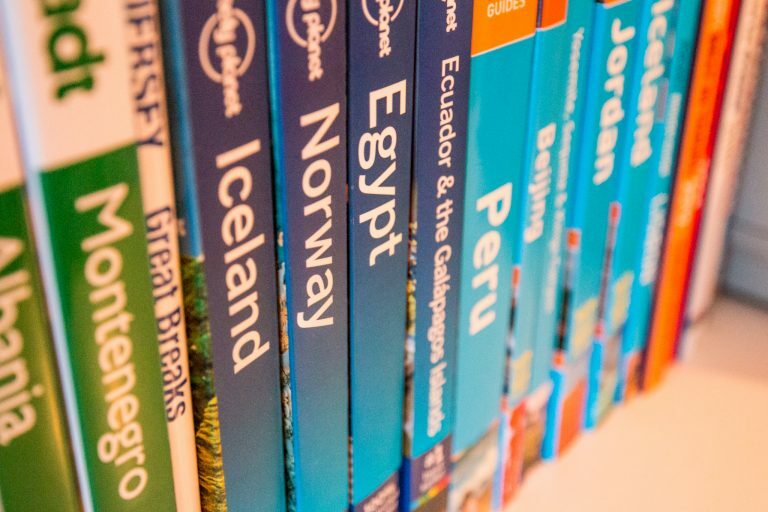 For us, travel books and online resources (mostly travel blogs) are the perfect match. We start with travel books and then look for more details, information, and photos about a place online. The opposite also happens since the way travel books present information is sometimes more concise and structured. This strategy tends to work really well for us and we don’t use one or the other as the exclusive source of information. These days you can even get most of the travel books in the e-book format, which is a great alternative. 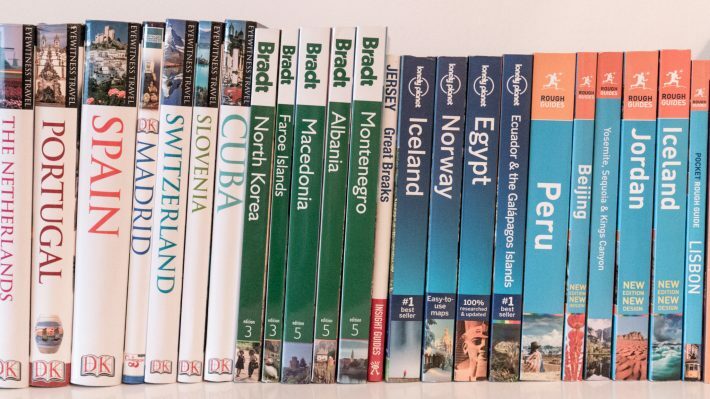 There are multiple brands that sell travel books and guides and we still don’t really have a favourite. Two of the most famous ones are Lonely Planet and Dorling Kindersley (DK), and between them, the world is pretty much covered. 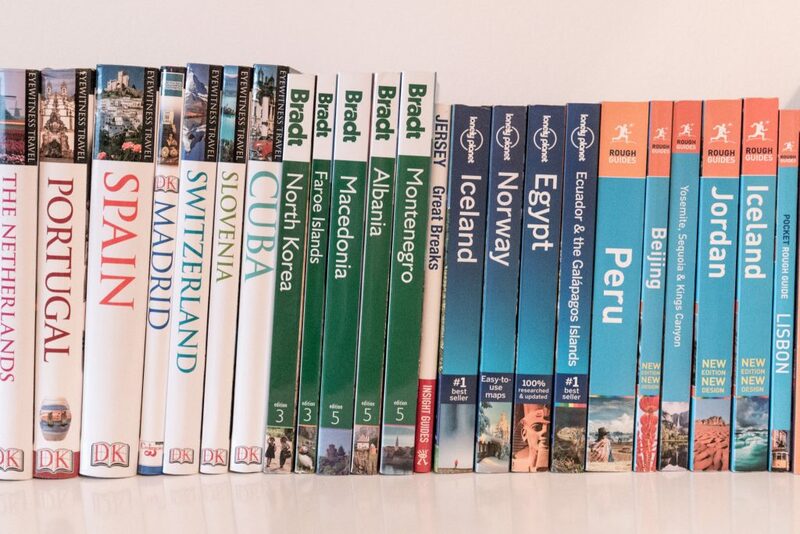 Rough Guides also has excellent books and so do others such as Bradt or Frommer’s. Other brands exist as well. How to choose one? The truth is that it depends on the type of travel you do, the destinations you’re planning to go, the budget of the trip, etc. We tend to look for the most updated one for a destination and see if it has the information we need. 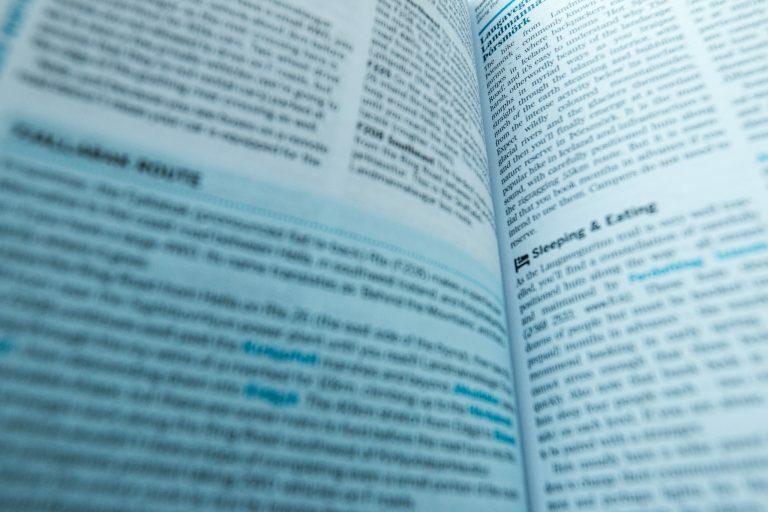 Travel books and guides are your best partner while on the road. Mainly because you can easily access them during the trip when deciding what step to take next or while trying to figure out how to reach a certain place, but also because they’re a good read just like any other book. Helpful for those dull and dead moments of any trip or for when you want to relax a little. We like books in general and, especially, the way they look on a bookshelf. They make a living room feel nice and will constantly remind you about travel. Your friends will ask you about the places on the books when they visit. Is there anything better than that? The downside is that when you move houses, you have to carry kilos of books with you! But it’s for a good reason. Do you buy travel books? Why do you do it and do you have any favorites? I think the Moon series is excellent. Their maps are top notch. My library carries all the series and I often use those first, then purchase or copy pages that I deem useful. Never heard about Moon before. Just saw they released one about Iceland. Going to buy it to see how they look like. Thanks!